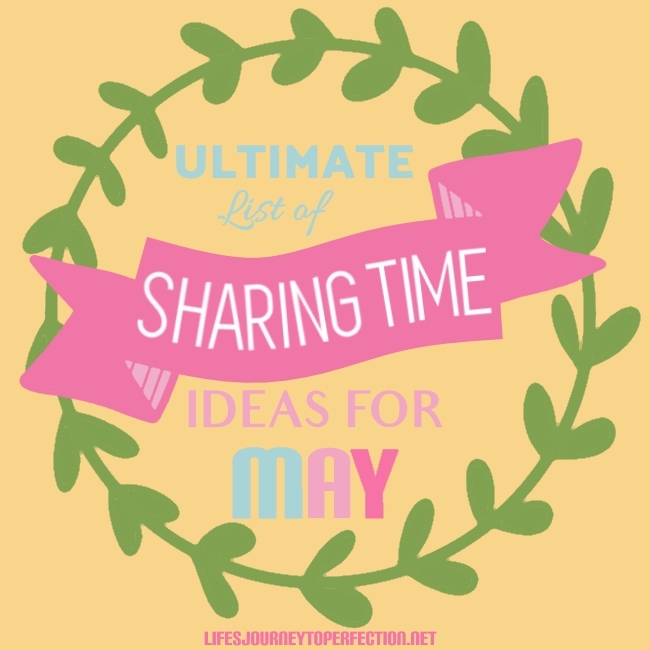 Want a one stop place for the Ultimate list of LDS Primary Sharing Time Ideas for May?? Look no further!! 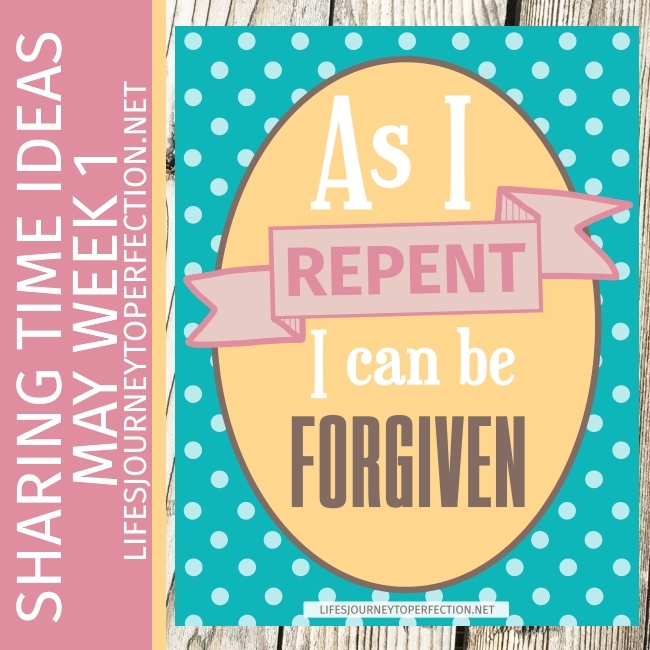 May Week 1: As I repent, I can be forgiven. 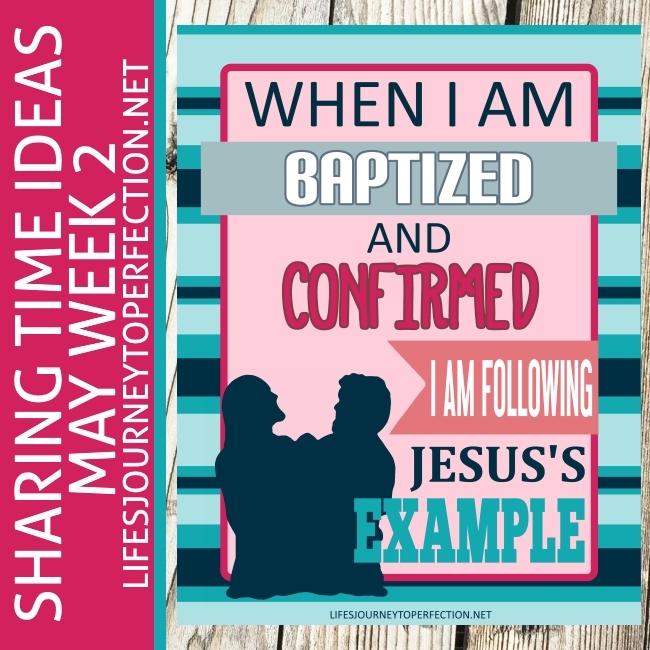 May Week 2: When I am baptized and confirmed, I am following Jesus’s example. 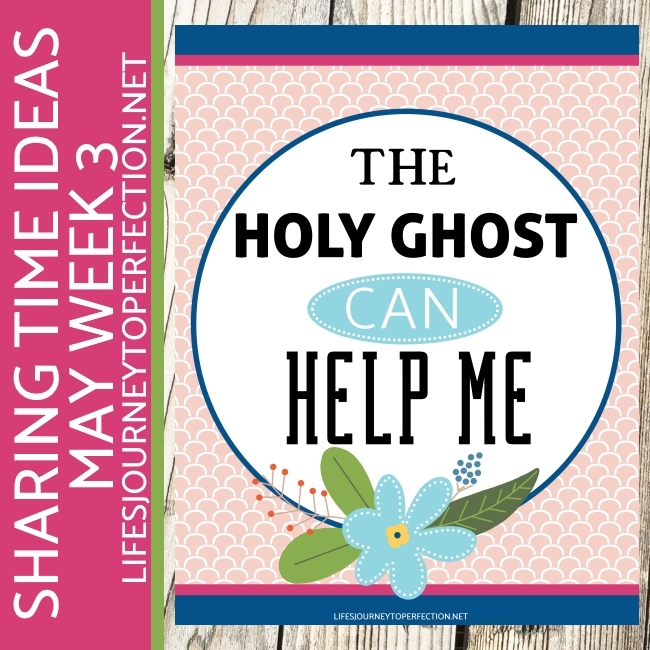 May Week 3: The Holy Ghost can help me. 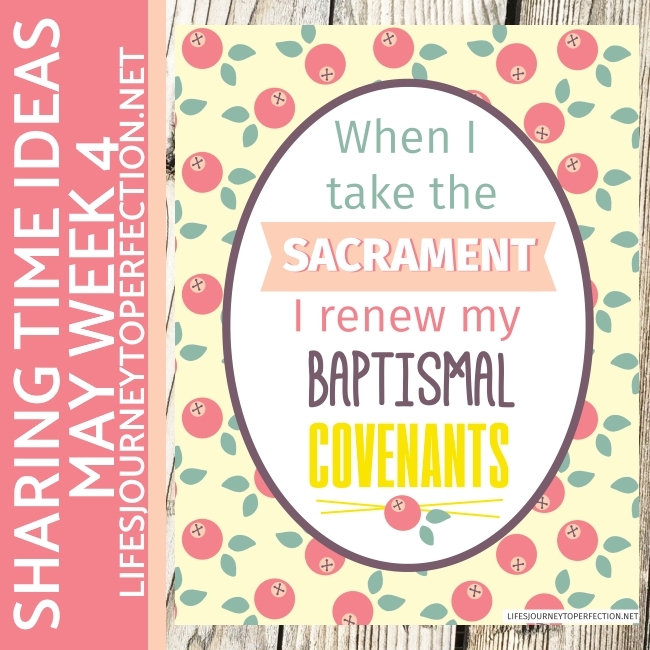 May Week 4: When I take the sacrament I renew my baptismal covenants.